Sorry, this job expired on Sep 25, 2018. Below are other jobs that may be of interest to you. Fast track opportunity for a talented sous chef looking to take over at the healm in the next 1-2 years. We are looking for heart, energy, confidence and abilities. Open dinners only. 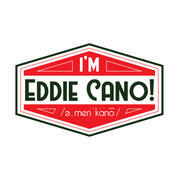 Please visit our kickstarter campaign to learn more about the team and the vision for I'm Eddie Cano. I'm Eddie Cano (say if fast) is our first restaurant venture. 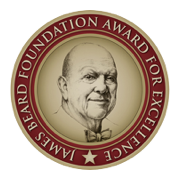 It will be a fun, family friendly restaurant with approachable price points offering both Italian cuisine "from the boot" as well as Italian American specialities paying tribute to over two centuries of Italian immigrants who have cultivated their cuisine here in the United States.